Arrow Dynamics, the company that constructed Road Runner Express, has a long line of historical roller coaster presence. The original inception of the company, Arrow Development, was first created in 1946. The company made incredible advancements in the amusement industry, such as the first steel tubular roller coaster. 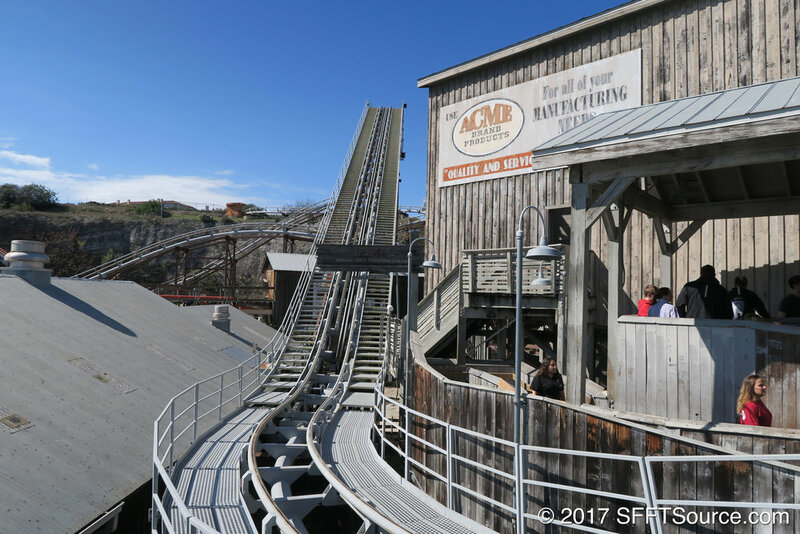 Their first big steel coaster project was Matterhorn Bobsleds at Disneyland followed by the Runaway Mine Train at Six Flags Over Texas. 1975 brought along the first-ever corkscrew track element at Knott’s Berry Farm. In 1981, the company introduced the first suspended roller coaster with The Bat at Kings Island. Arrow Dynamics was officially formed in 1986. In 1989, Arrow built the world’s first hyper coaster, Magnum XL-200, at Cedar Point. The company went on to develop other innovative coaster attractions such as X2 at Magic Mountain, the world’s first 4th dimension roller coaster. In 2002, the company was disbanded with its assets being purchased by S&S Worldwide. Road Runner Express, which opened in 1997, was designed by Alan Schilke. Schilke is well-known in the amusement park industry working for companies such as Arrow Dynamics, S&S, and Rocky Mountain Construction. This isn't the only roller coaster at Fiesta Texas he has designed. 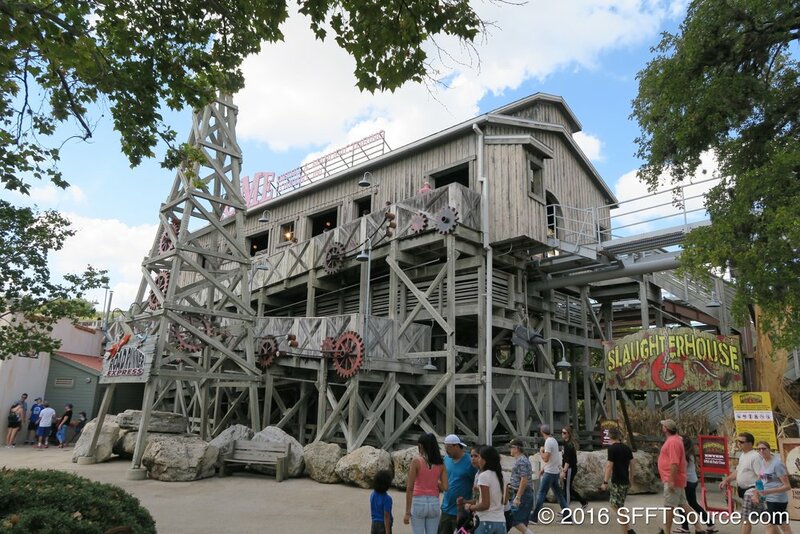 Schilke was also responsible for designing Iron Rattler and Wonder Woman Golden Lasso Coaster.